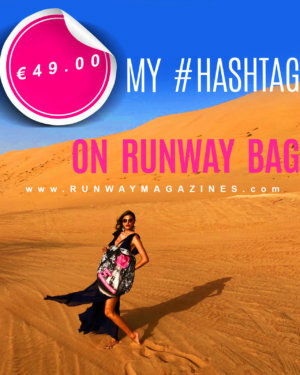 MY HASHTAG ON RUNWAY BAG ! NEW RUNWAY MAGAZINE CONCEPT ! 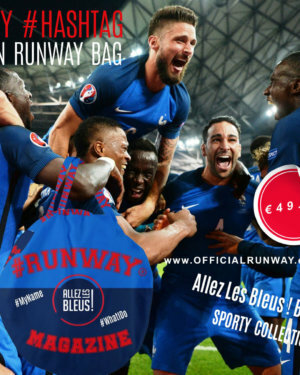 We present you the bag you were waiting for : Fancy, Sporty, Trendy RUNWAY MAGAZINE bag! Each bag is unique. Each bag personalized with YOUR #HASHTAG ! Imagine #hashtags with your name, your business or your city on it ! Don't imagine! Have it! You can hashtag everything : hashtag your instagram and your city (country), hashtag your name and your business - possibilities are unlimited ! 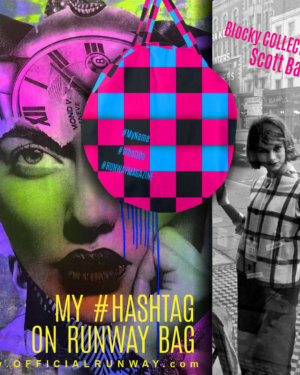 See examples of our concept MY #HASHTAG ON RUNWAY BAG : #FlaviaRaddavero #Photographer #Abimore #Blogger #AnnaModel #Hollywood MY HASHTAG ON RUNWAY BAG ! NEW RUNWAY MAGAZINE CONCEPT ! We present you the bag you were waiting for : Fancy, Sporty, Trendy RUNWAY MAGAZINE bag! Each bag is unique. 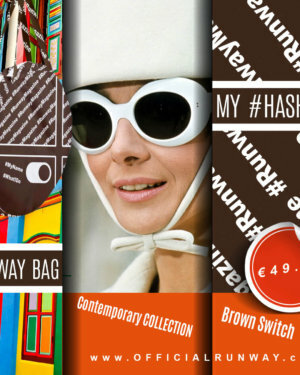 Each bag personalized with YOUR #HASHTAG ! Imagine #hashtags with your name, your business or your city on it ! Don't imagine! Have it!